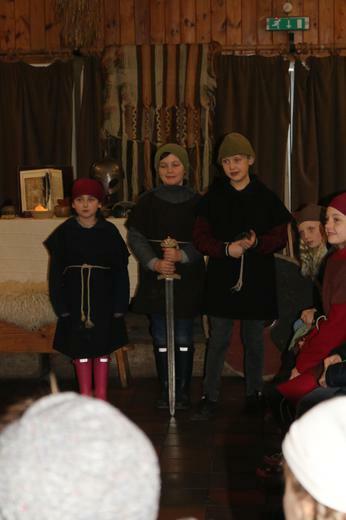 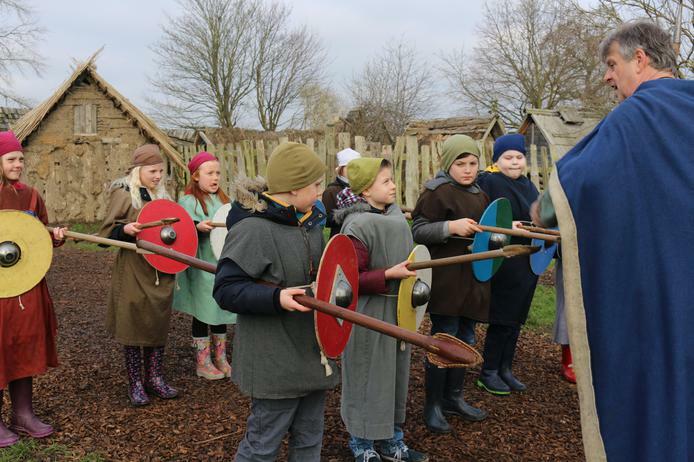 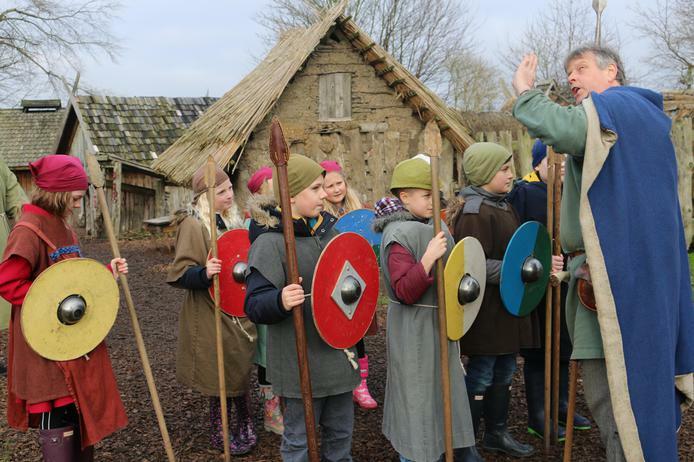 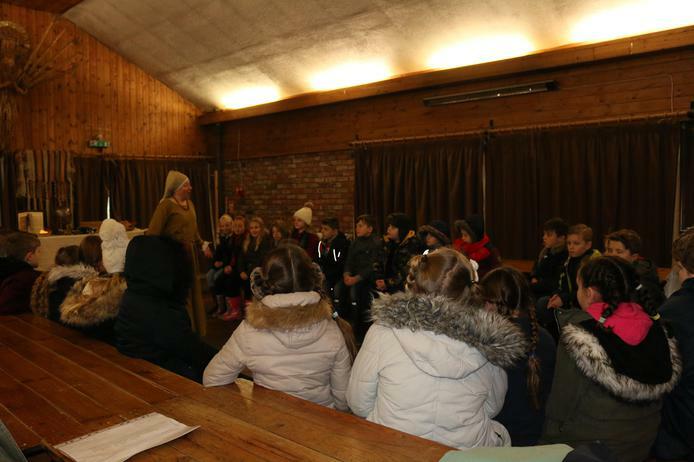 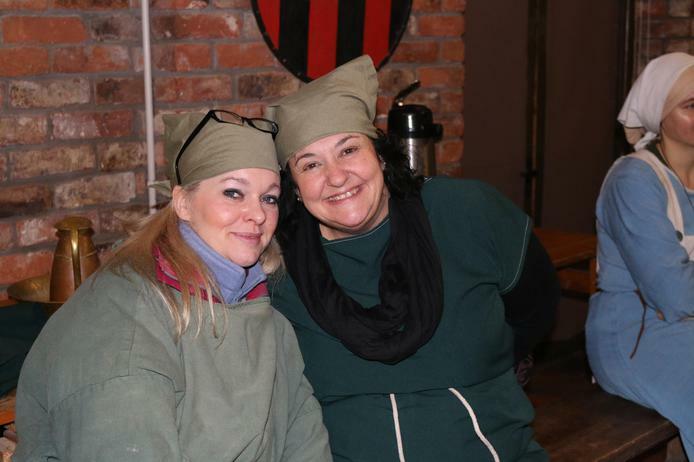 In order to offer first hand experience of our topic this term entitled ‘The Warriors of the Water’ a visit was arranged to the Danelaw Centre for Living History of York. 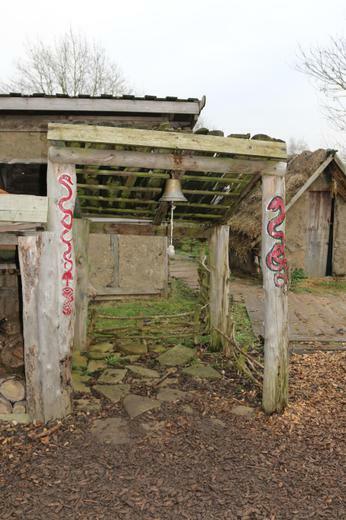 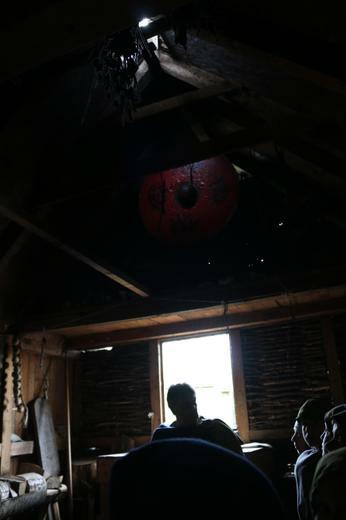 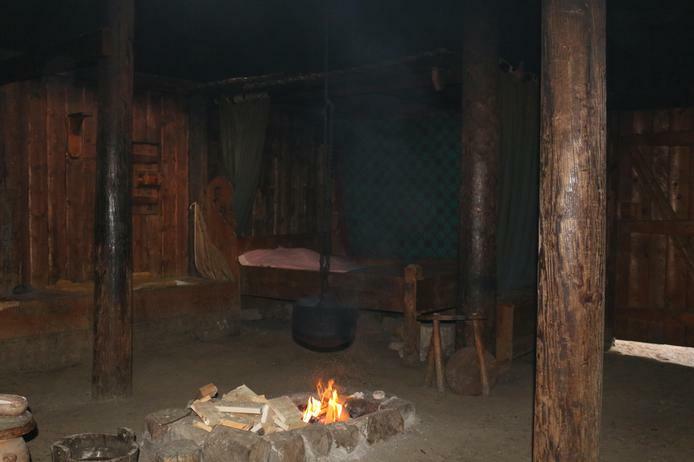 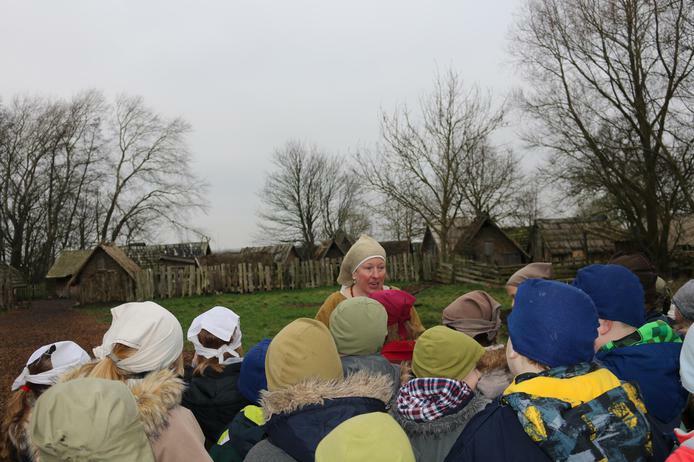 Danelaw Dark Age Village is a unique educational environment that is designed to support the study of life in Saxon England. 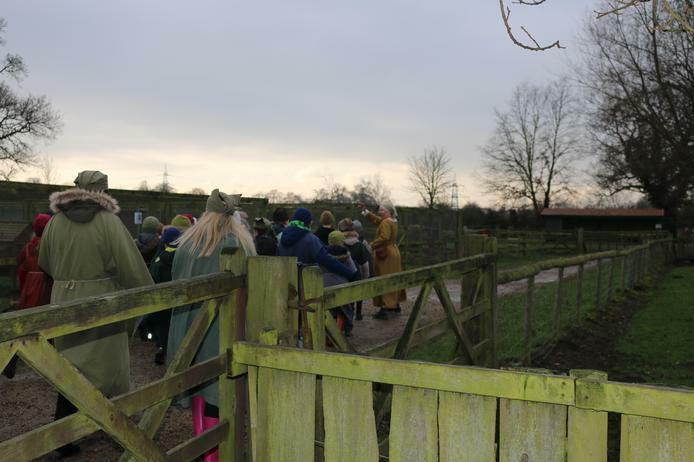 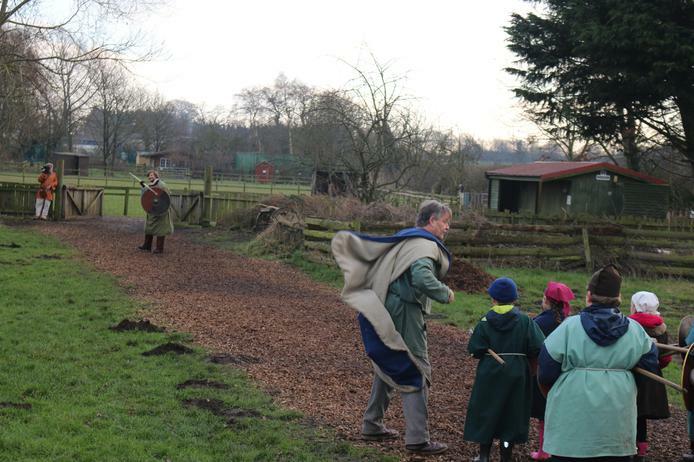 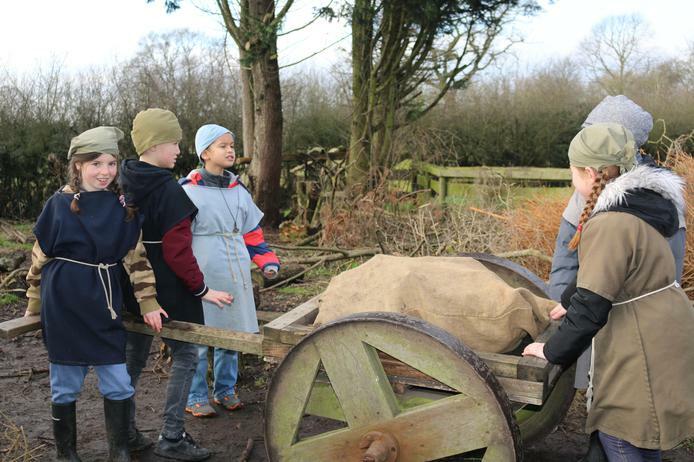 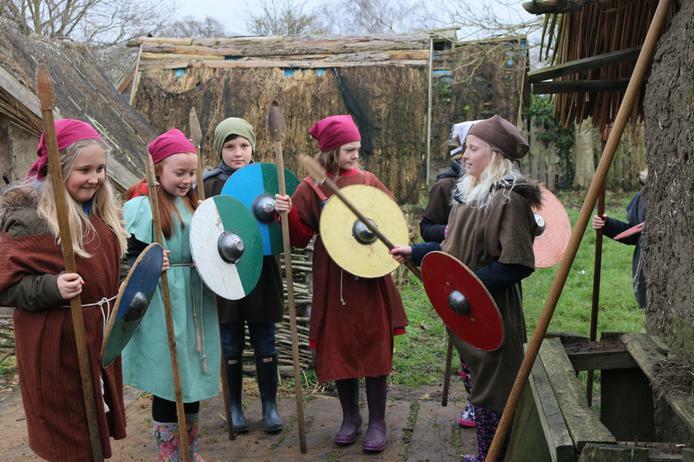 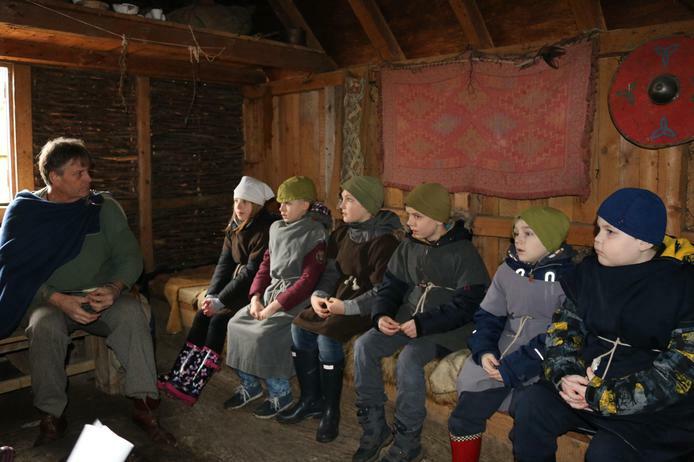 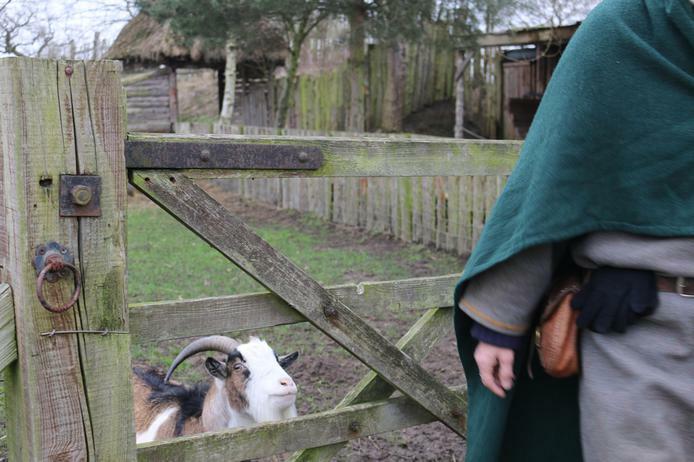 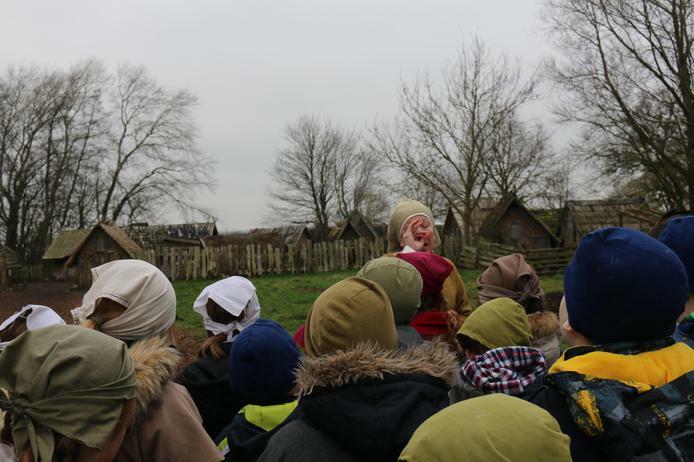 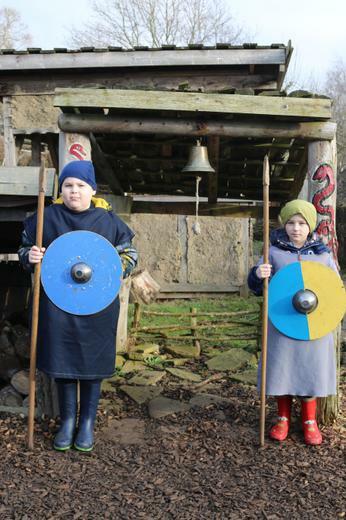 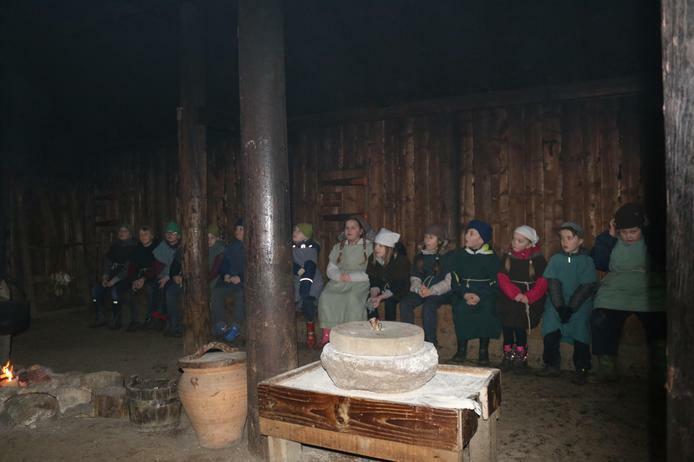 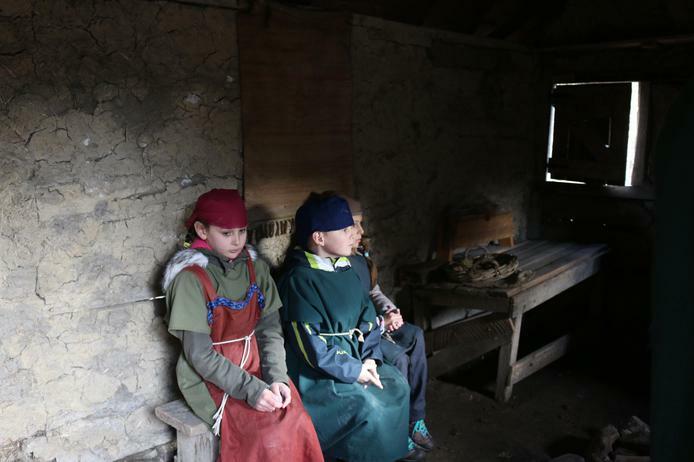 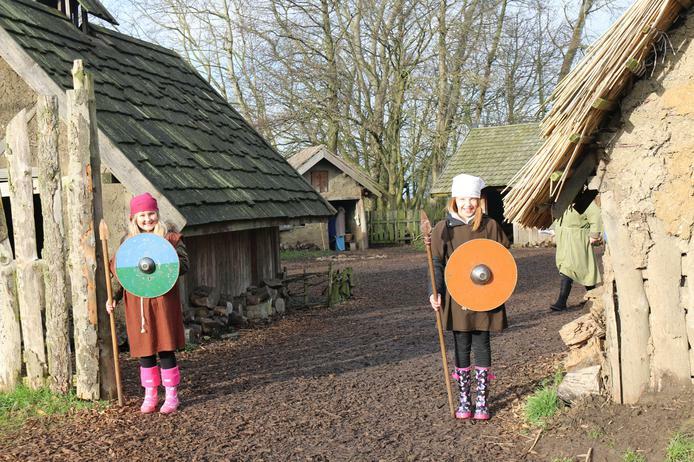 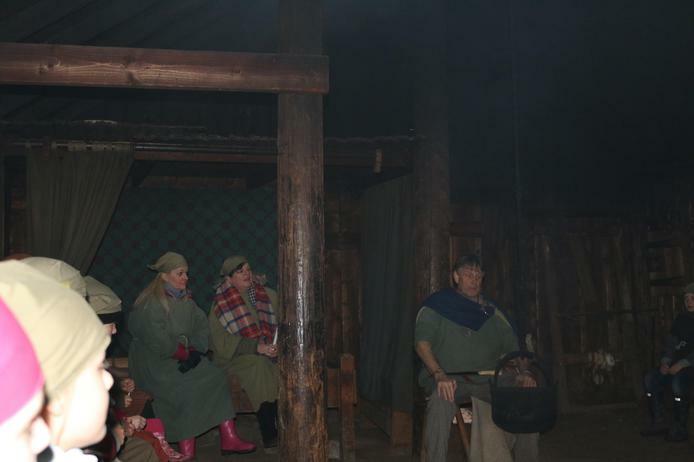 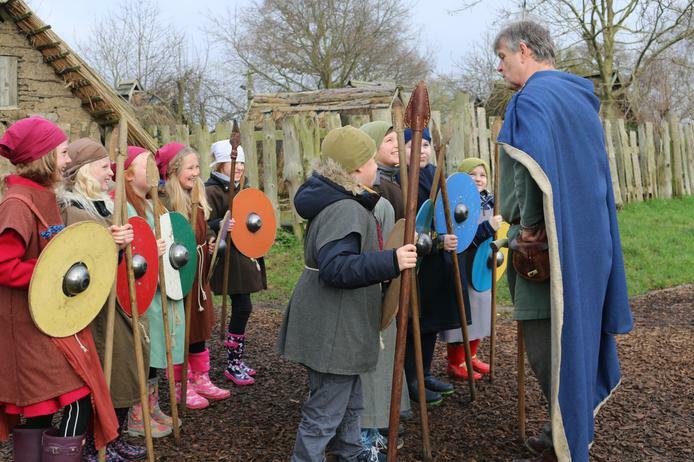 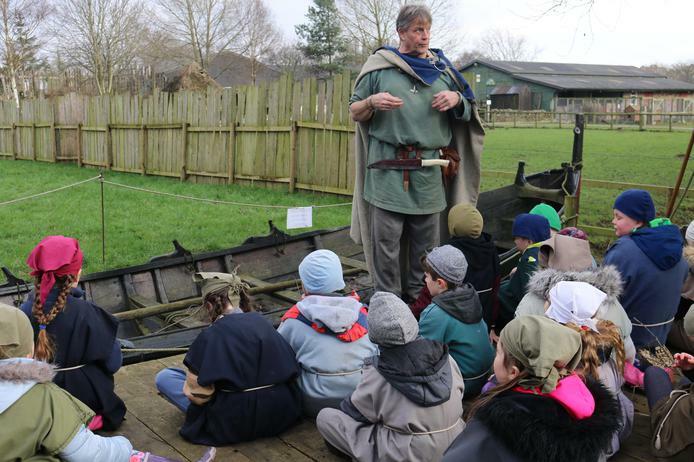 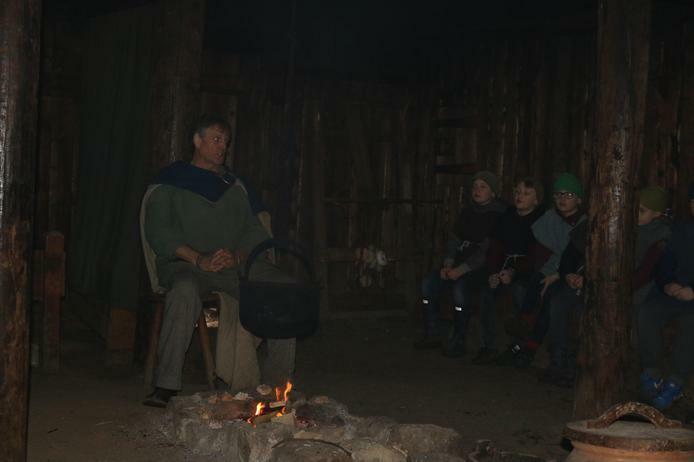 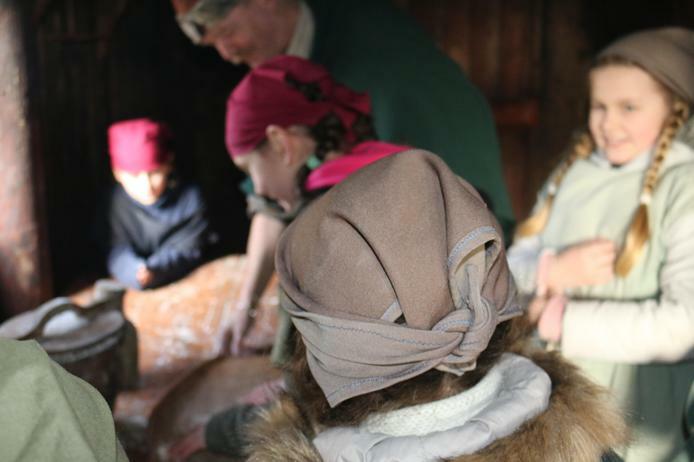 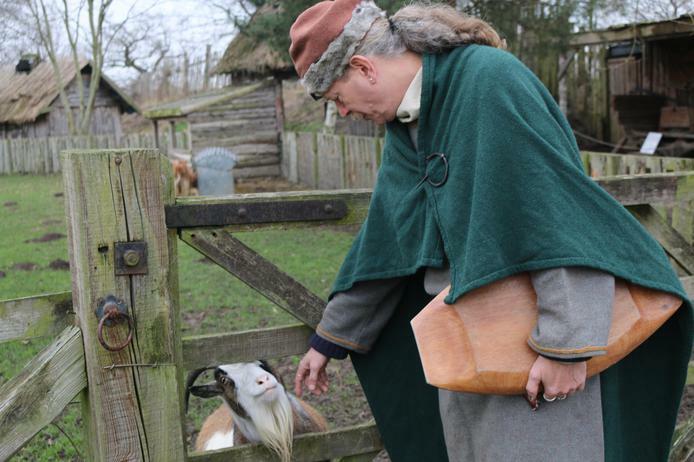 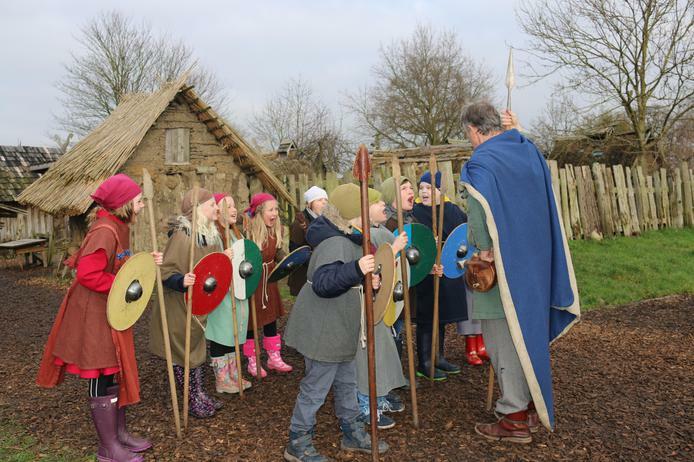 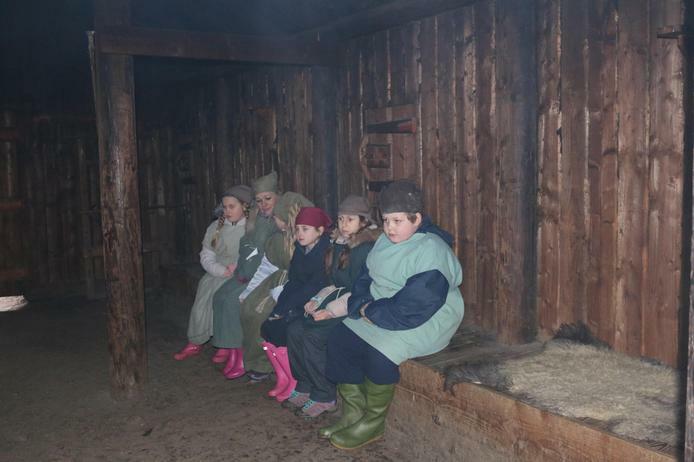 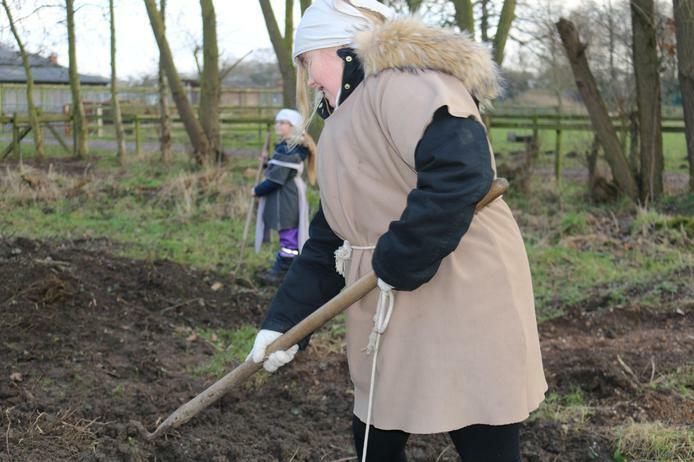 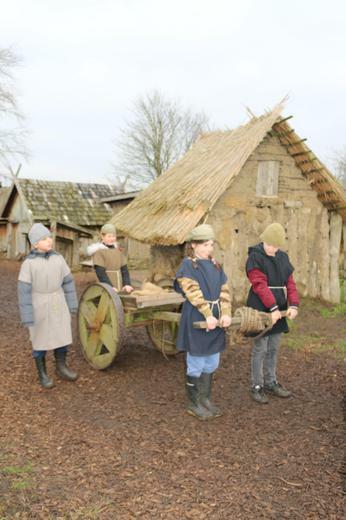 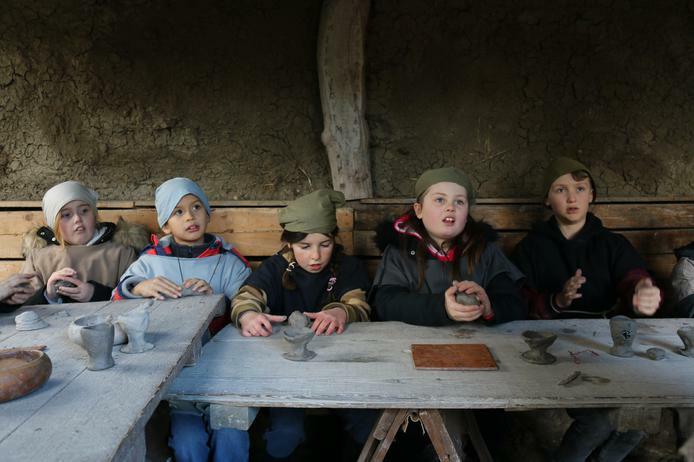 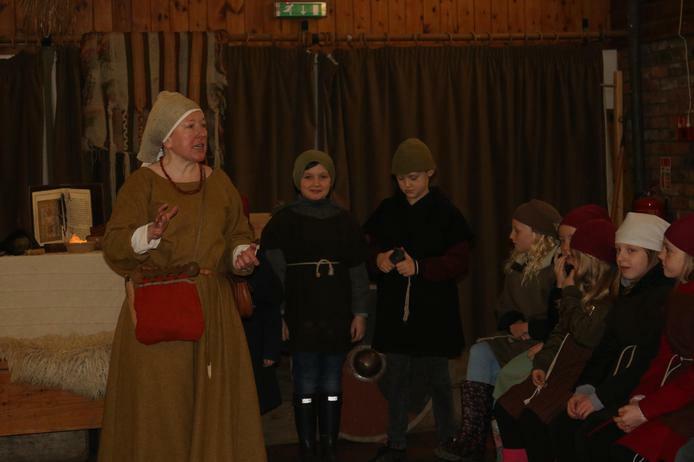 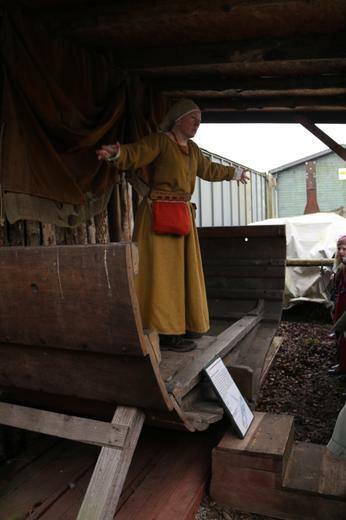 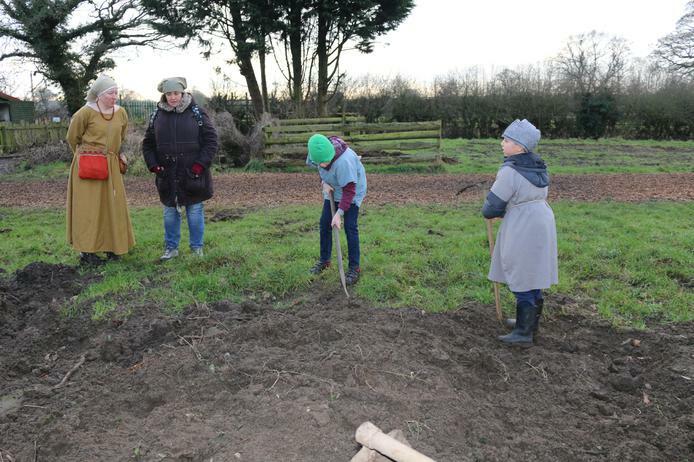 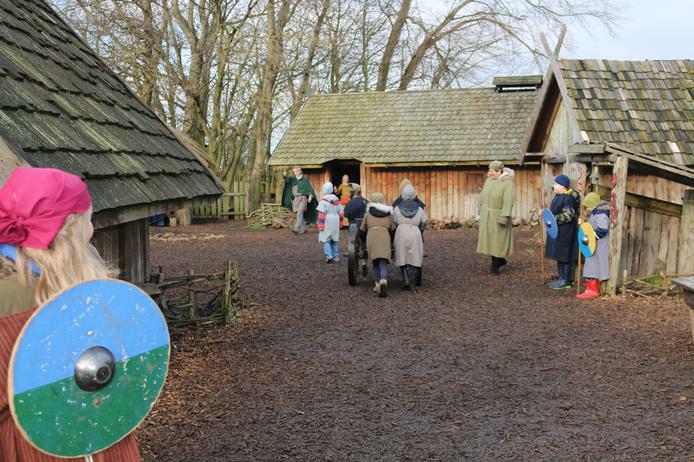 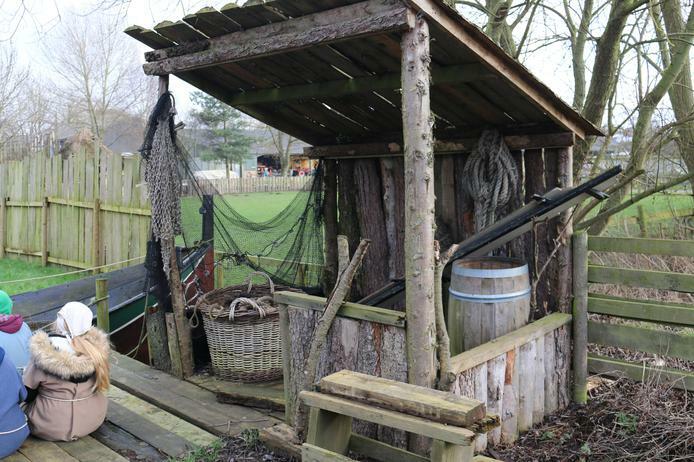 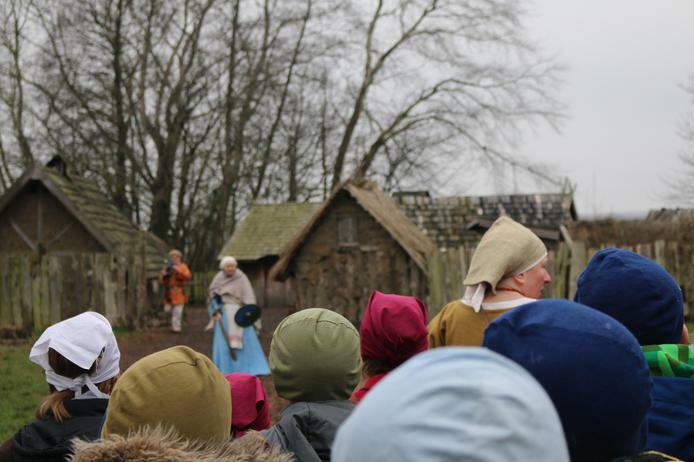 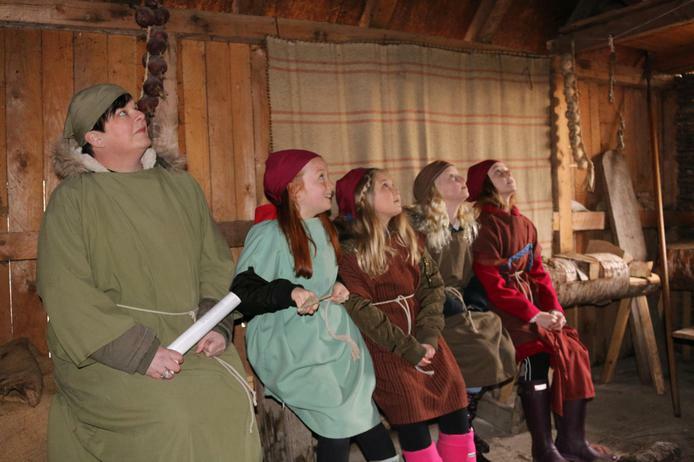 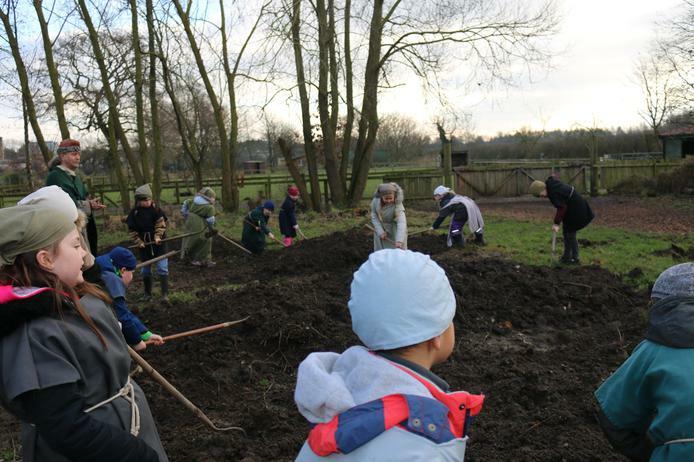 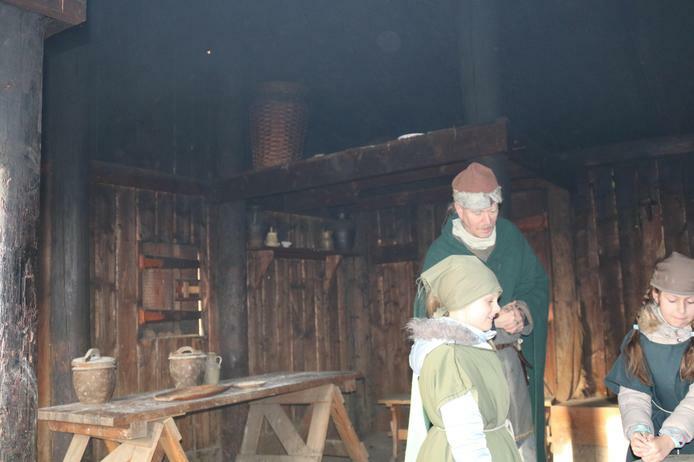 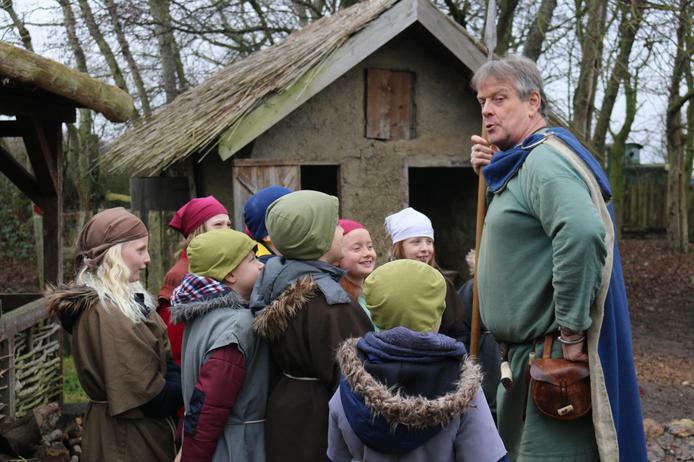 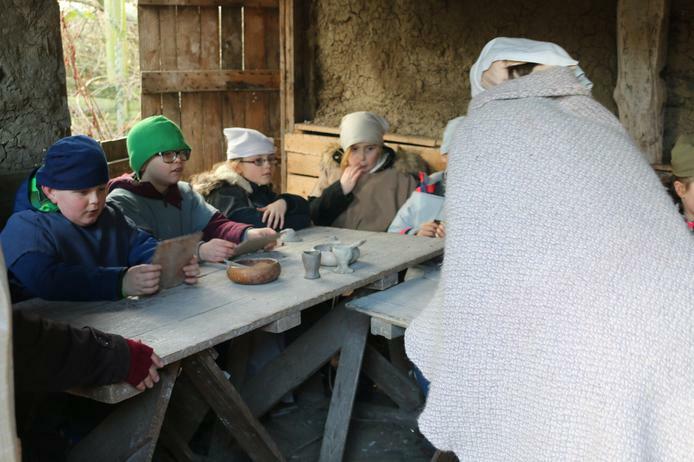 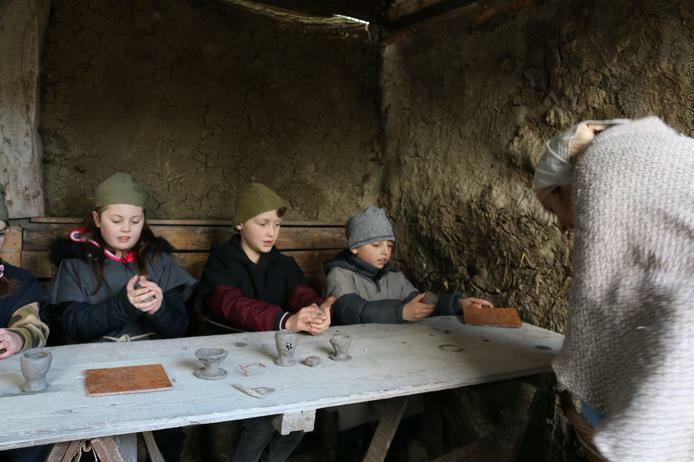 Costumes were provided and the children carried out a range of activities as the villagers of a Dark Age Settlement. 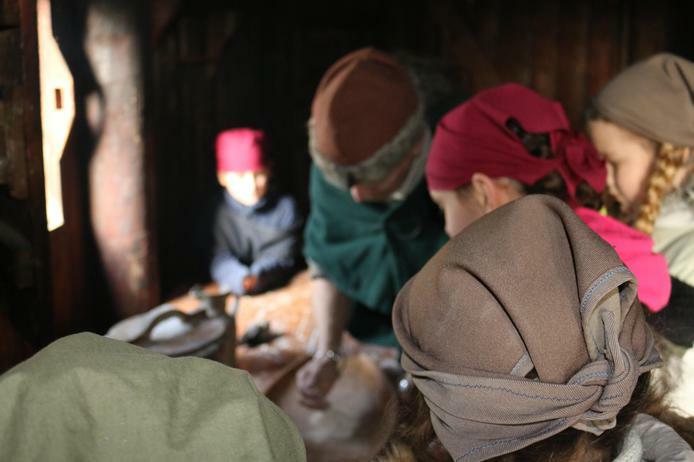 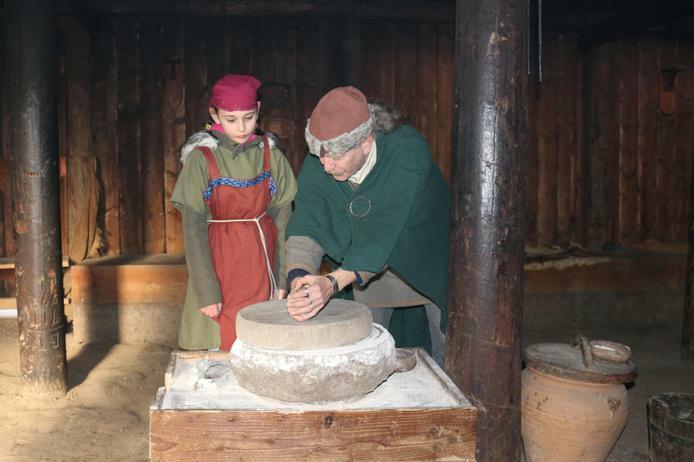 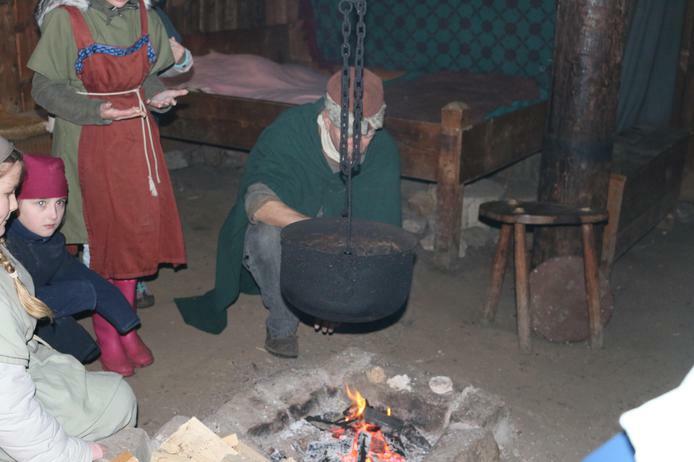 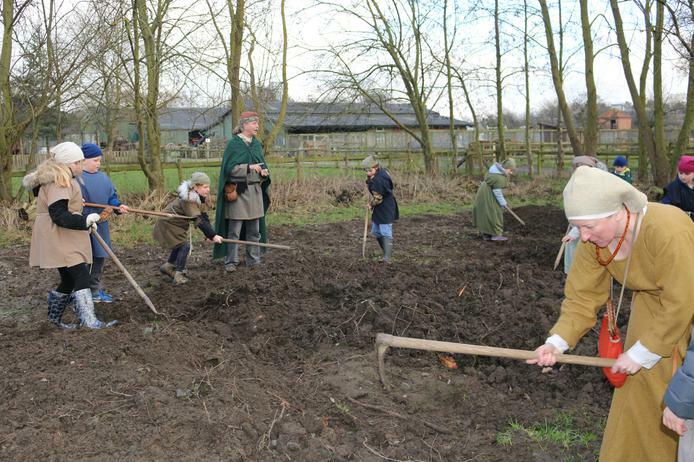 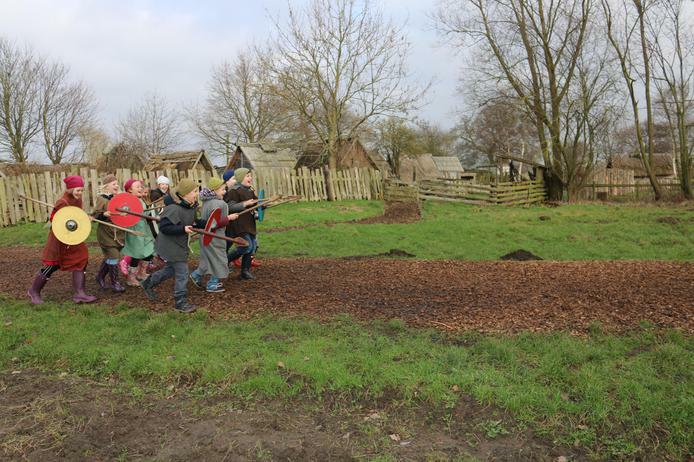 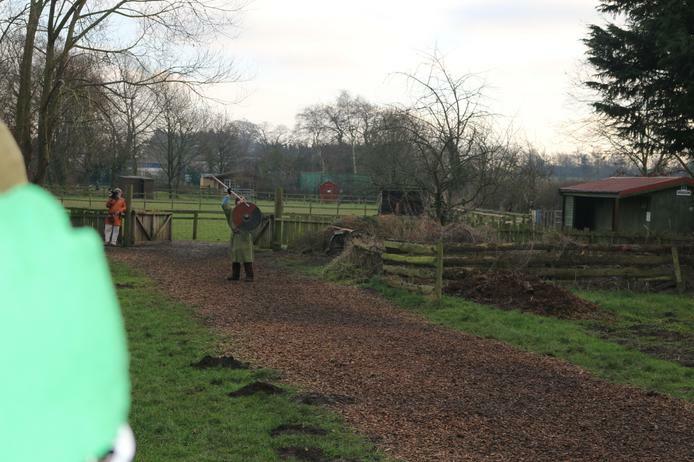 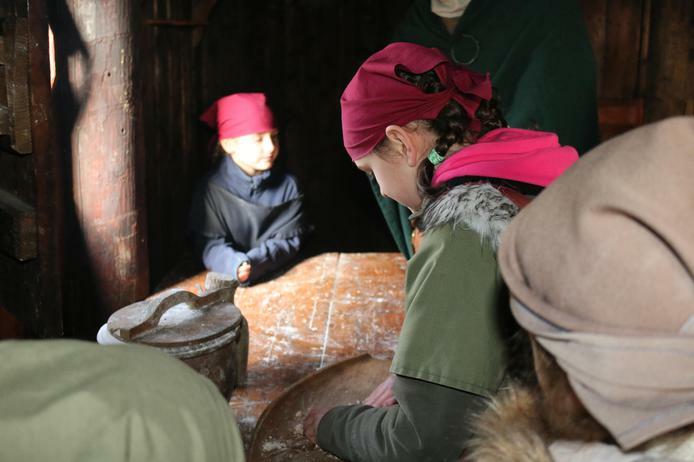 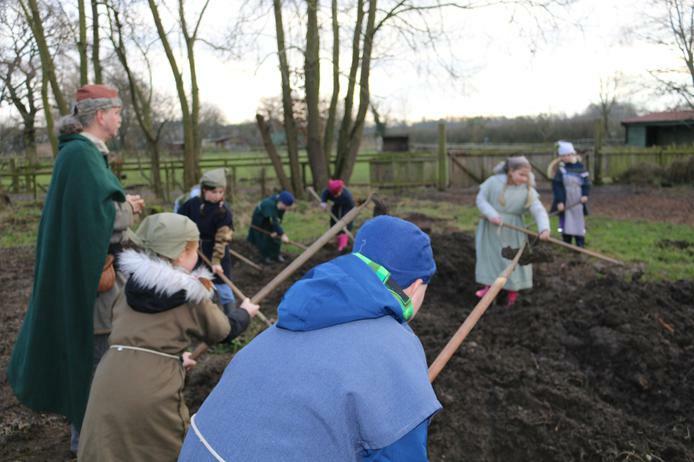 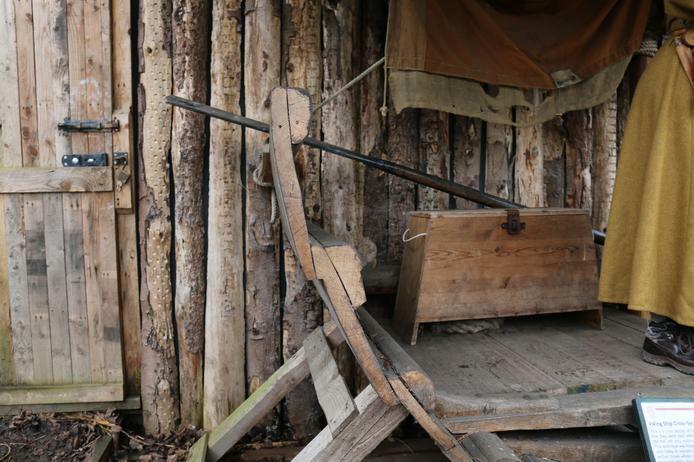 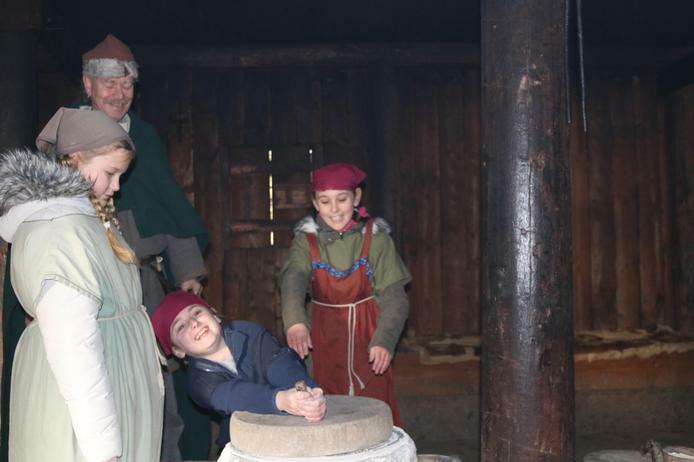 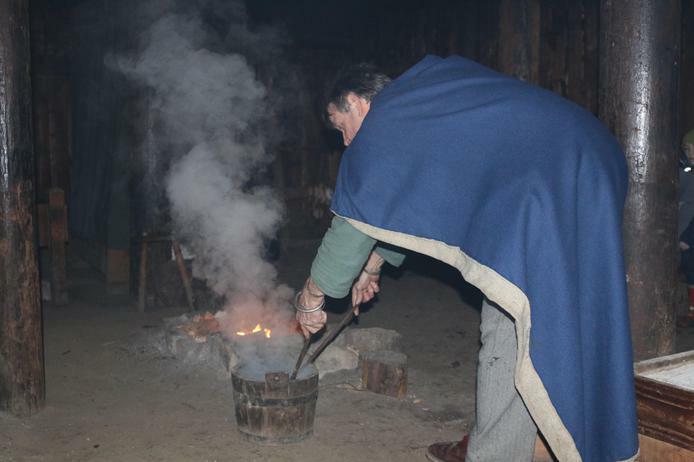 The activities included grinding wheat, weapons training (with blunt weapons!) 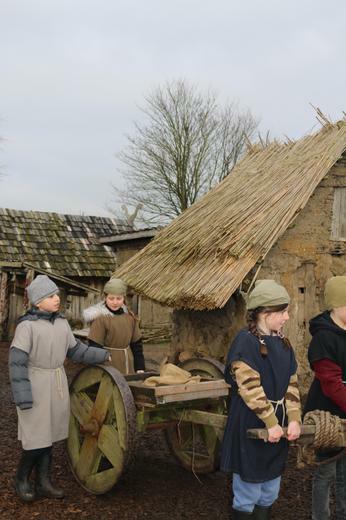 guard duty, pottery, field and housework. 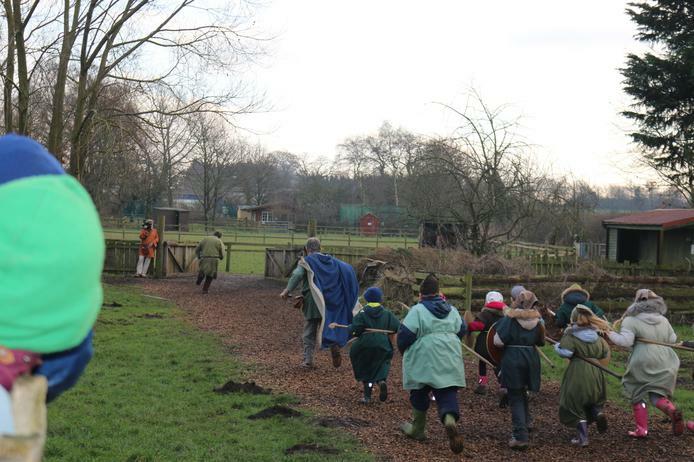 We were very lucky with the weather and had a fantastic day!! 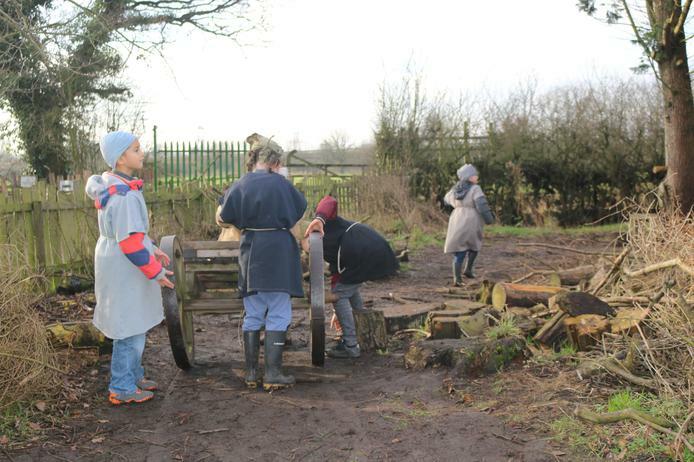 We have been working outside to help us with our Maths. 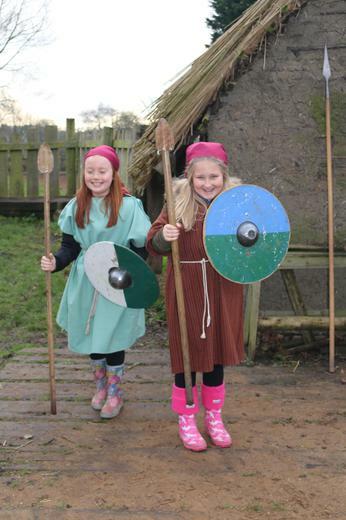 Proving maths can be fun!! 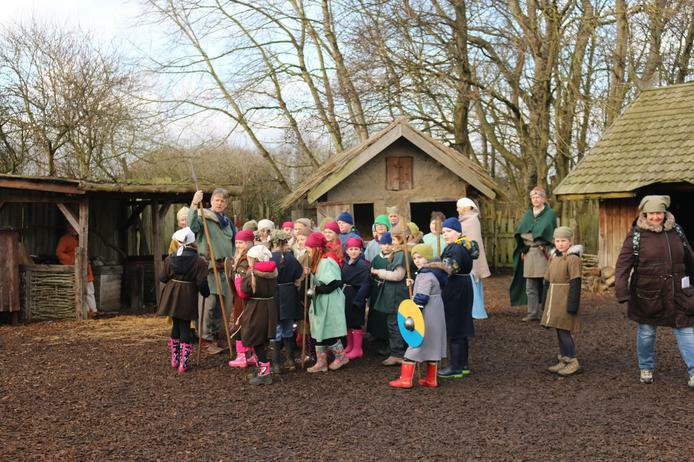 Looking at shadows and working out acute, obtuse and right angles. 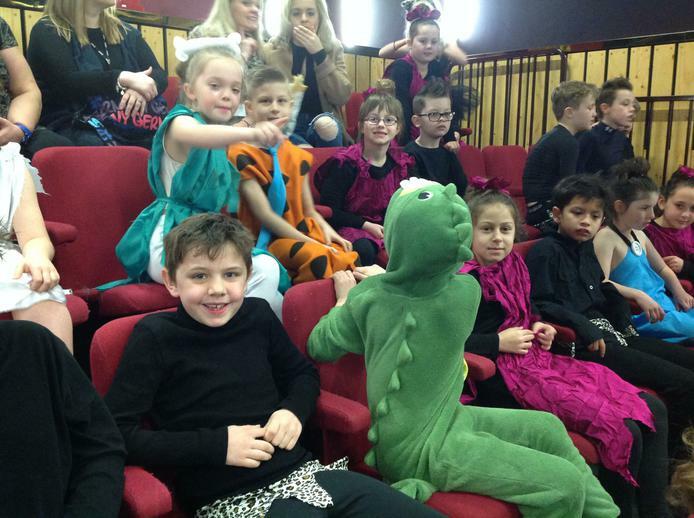 Year 4 did an amazing job at The Junction Dance Festival on the 14th March. 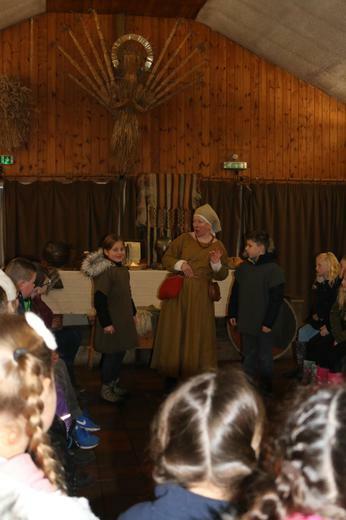 They danced their way to second place with a performance to the Flintstones theme tune. 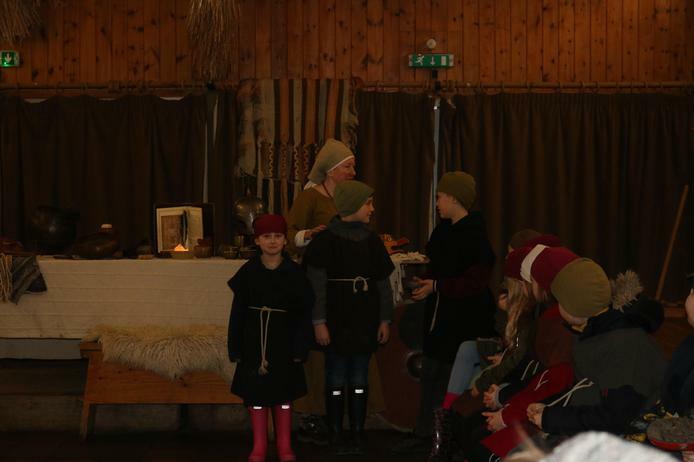 We were up against other local schools and the overall winners were Kingsway who will go on to dance in the final at Cottingham High School. 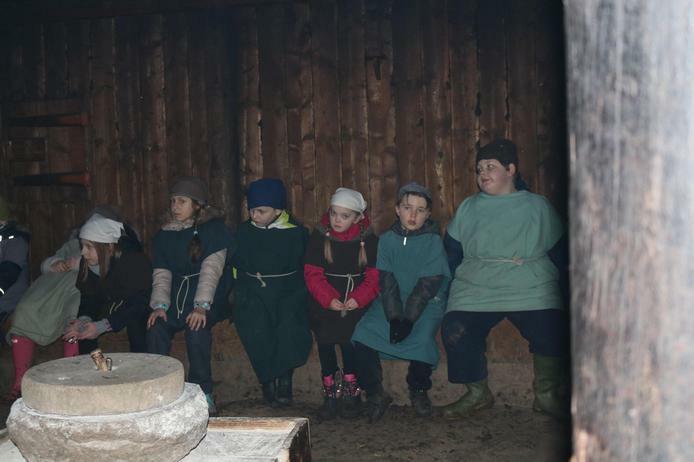 We wish them luck.